Limited to 300 copies in a 4 panel digipak. 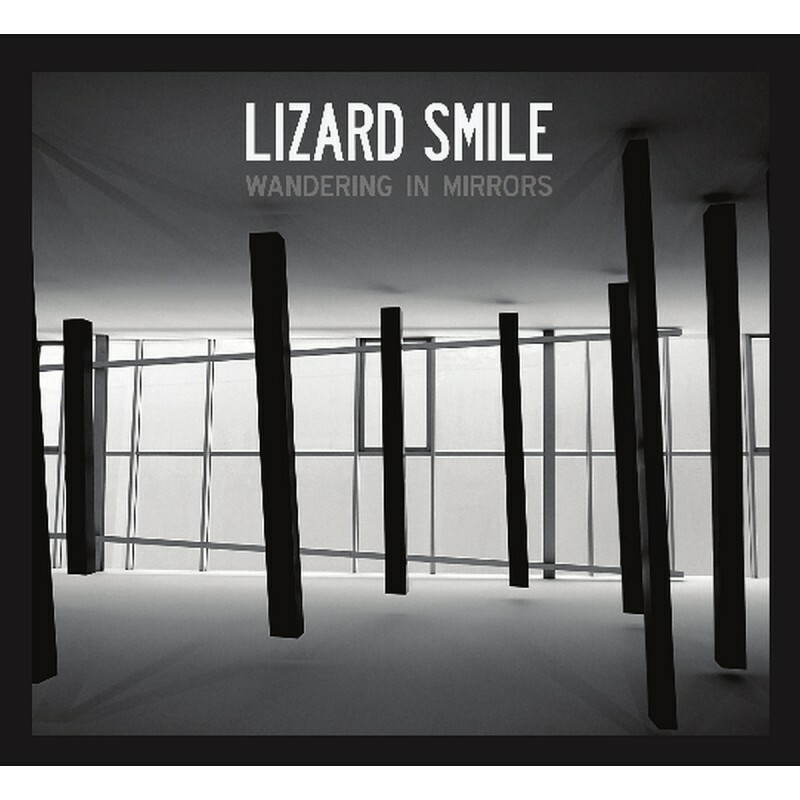 Lizard Smile are a three-piece band from Antwerp, Belgium, comprising Beatnick (vocals and programming), Strobo (guitars) and Albi (bass). 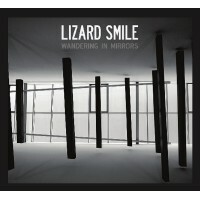 Wandering In Mirrors is their 4th album over a span of more than 20 years. 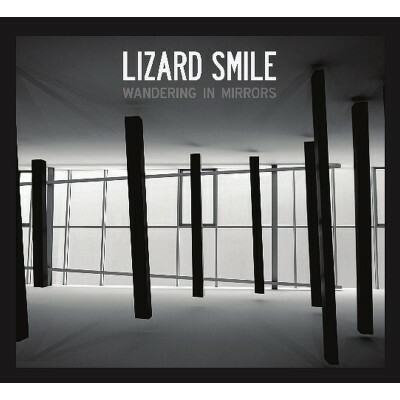 After 2 cassettes and 3 cd's through their own label Reptile Music, this is their first in cooperation with Wool-E Discs. 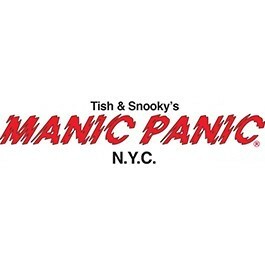 This is also their very first vinyl release. Once again top notch gothrock influenced by the masters of the Isles (Sisters of Mercy, The Mission and above all Fields of the Nephilim) never to forget their own lizard-touch.